In a recording made in front of an audience at the 2015 Hay Festival, editor and translator Daniel Hahn explains why he writes. 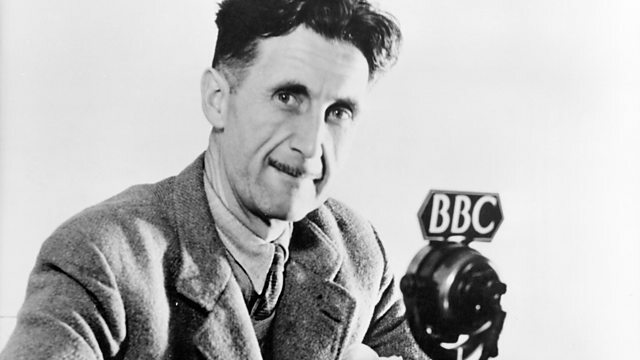 In this series of The Essay, recorded in front of an audience at the Hay festival earlier this week, five writers take George Orwell's title Why I Write as a starting point for their own explorations. The writers include the screenwriter, novelist and author of the opening ceremony for the 2012 Olympics, Frank Cottrell Boyce; the editor and translator Daniel Hahn; Horatio Clare, whose first book was set on the hillsides where he grew up around Hay itself; and the Welsh poet laureate, Gillian Clarke. Part of Radio 3's week-long residency at the Hay Festival, with programmes CD Review, Lunchtime Concert, In Tune, Free Thinking, The Verb and World on 3 all broadcasting from the festival. Radio 3's week-long residency at the Hay Festival 2015 in the Welsh Borders. Five figures from the arts and science introduce books that changed their lives and work. Download all the episodes from the series and listen at your leisure. Essays from leading writers on arts, history, philosophy, science, religion and beyond.